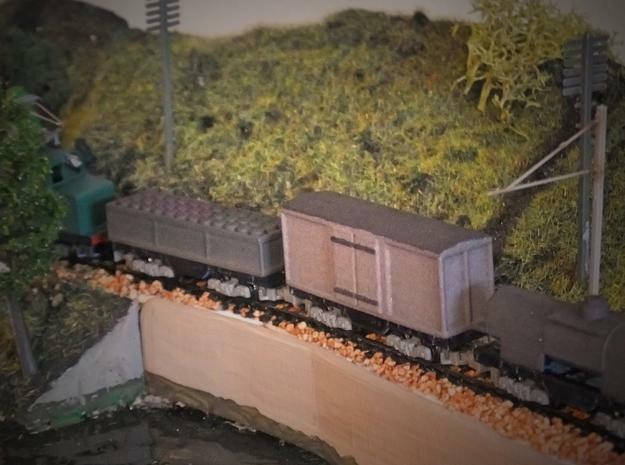 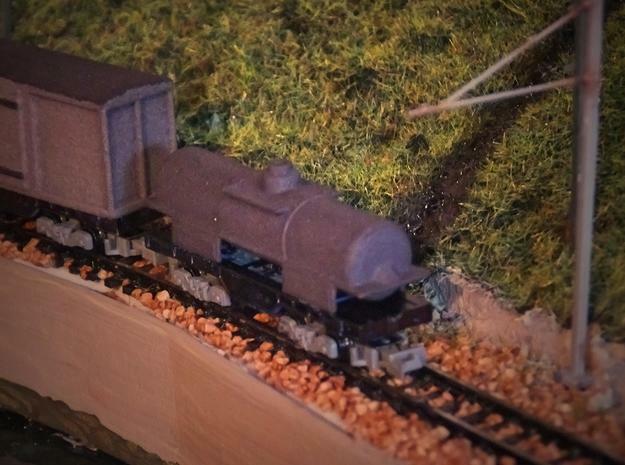 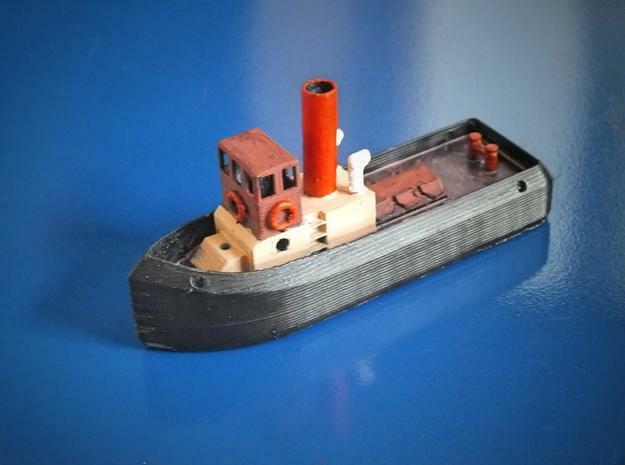 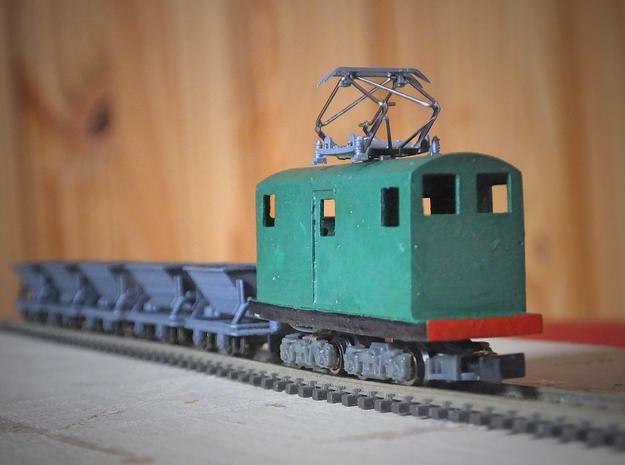 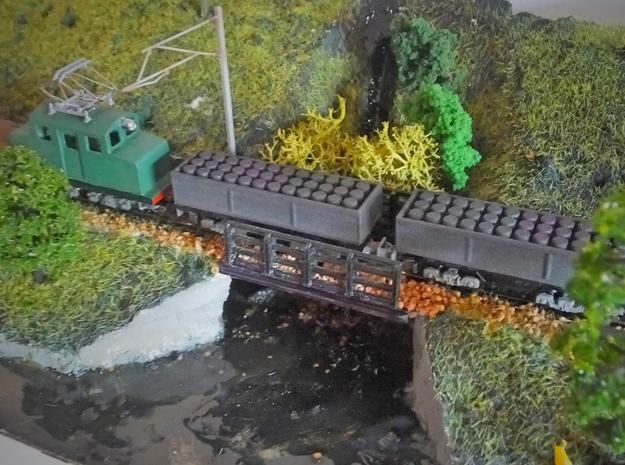 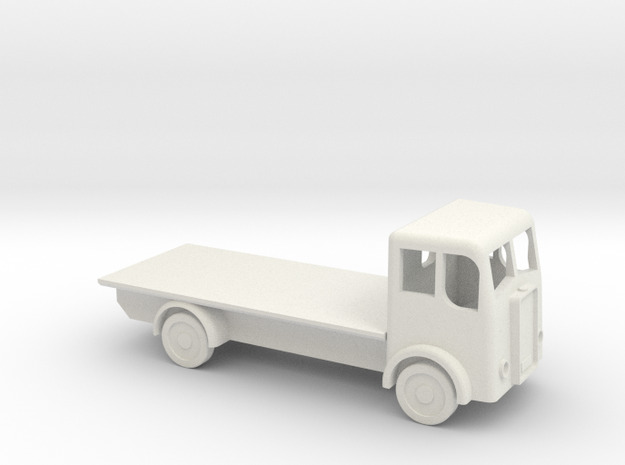 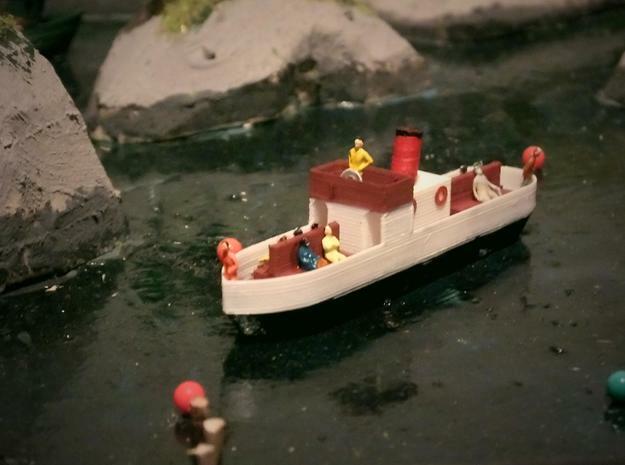 My interest in modelling less well known narrow gauge railways in the smaller gauges has developed into 3D prints of simple models to fit low-cost commerically available chassis. 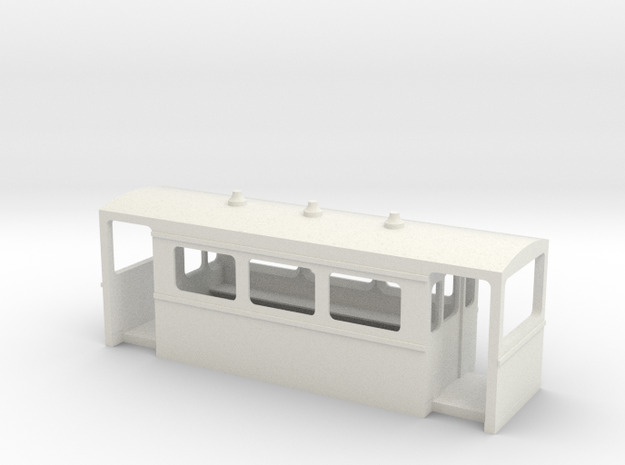 Though adapted to suit the dimensions of the chassis, I hope that these prints capture something of the spirit of the prototype railway rolling stock. 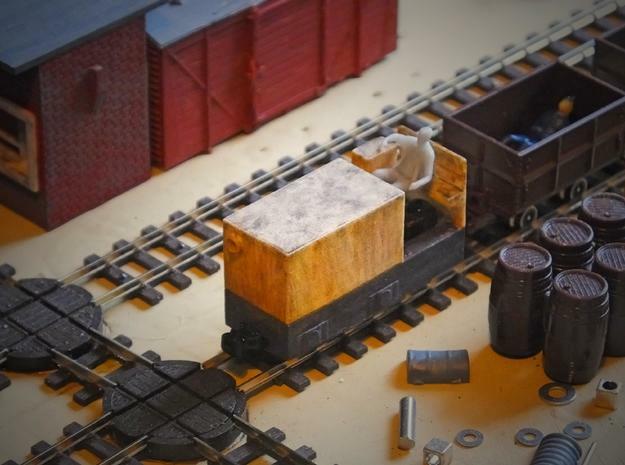 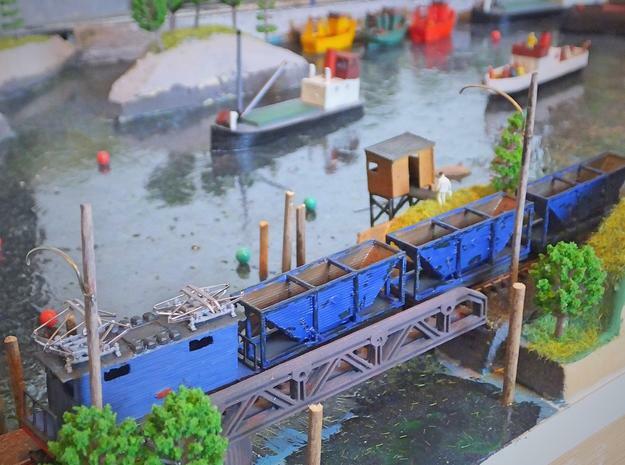 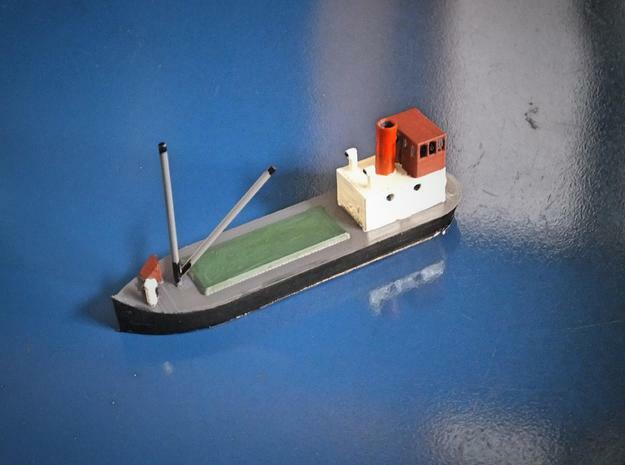 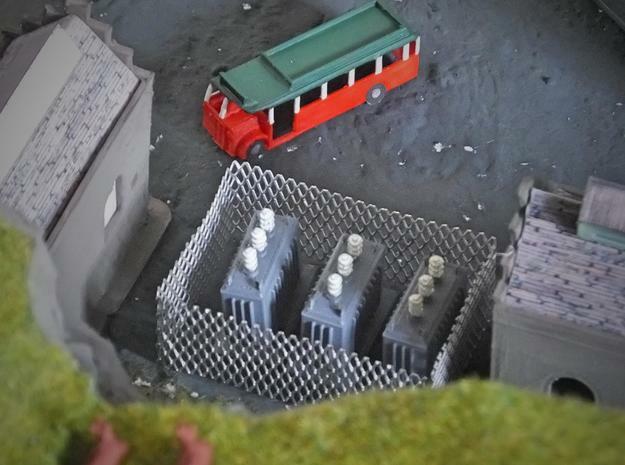 There is also a growing range of simple models of UK outline scenery items, mostly for 1:148 scale, suitable for N gauge or N6.5 / Nn3.